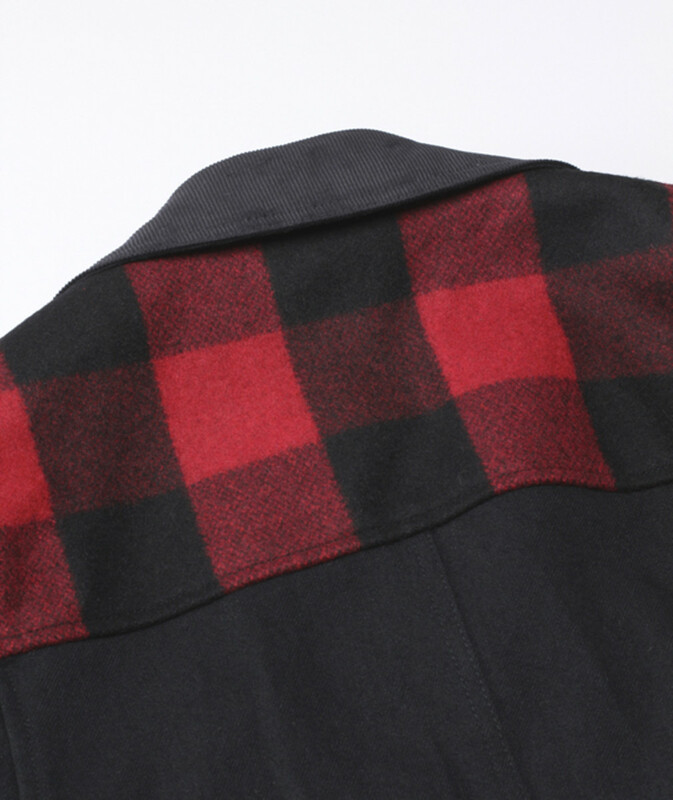 One of the key fabrics for the current Junya Watanabe COMME des GARÇONS MAN collection is the plaid and check fabrics, and the Plaid Yoke Wool Jacket is a subtle piece which is less experimental than usual. 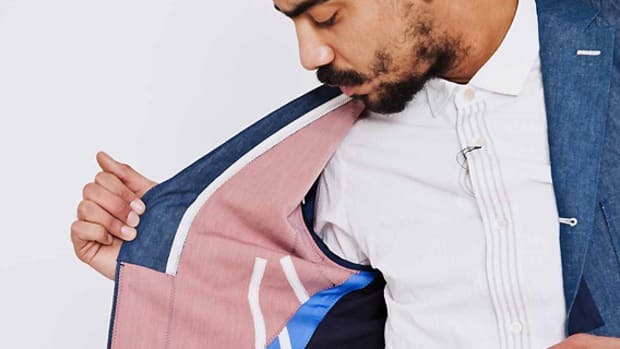 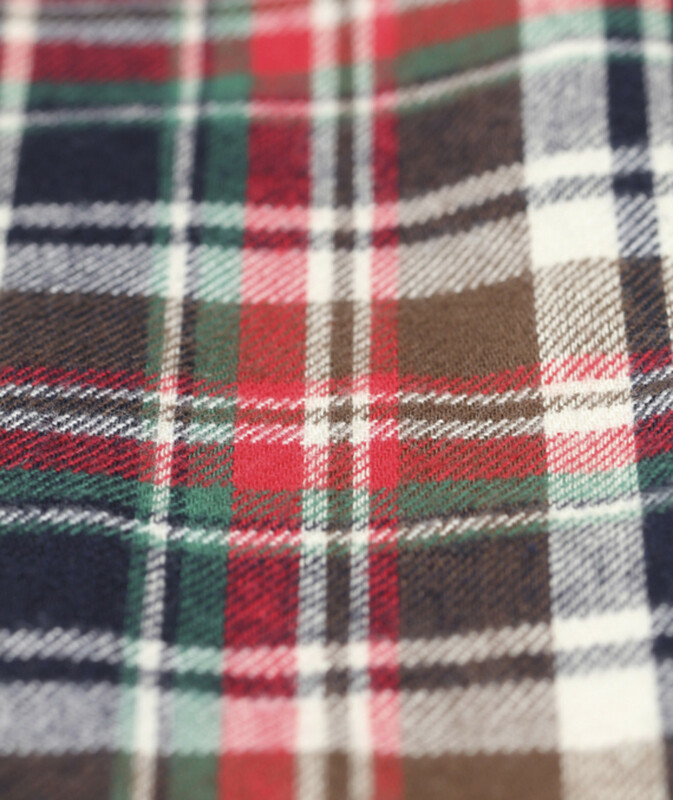 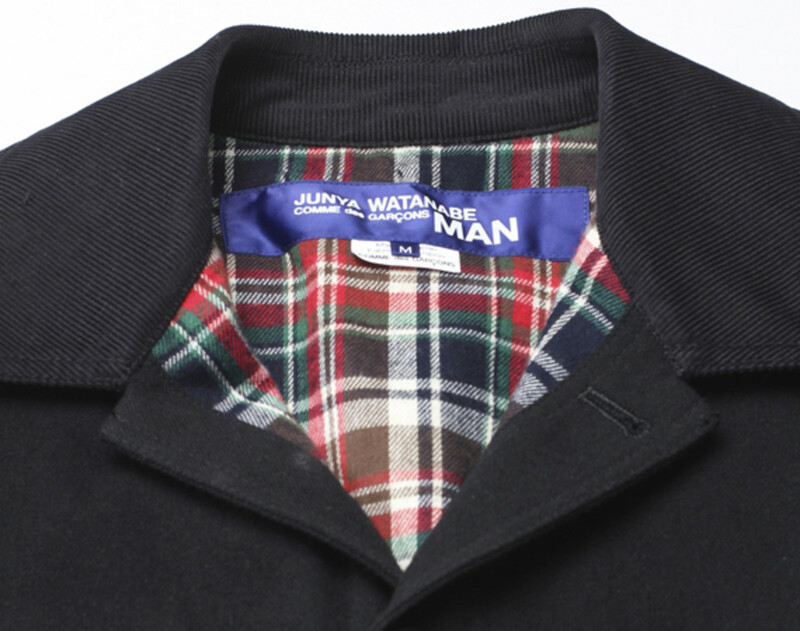 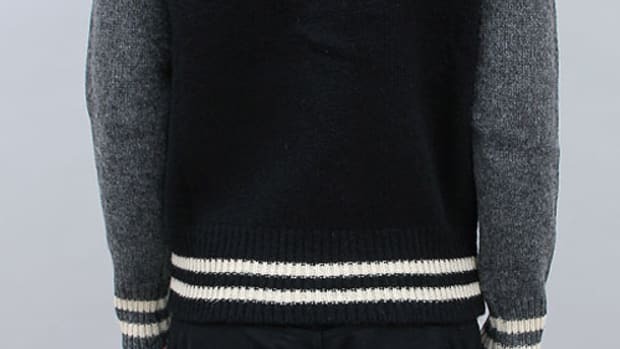 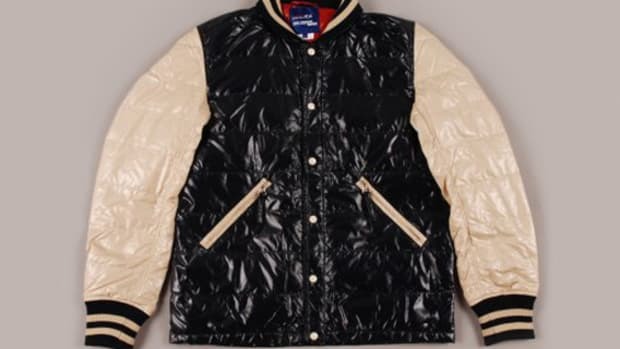 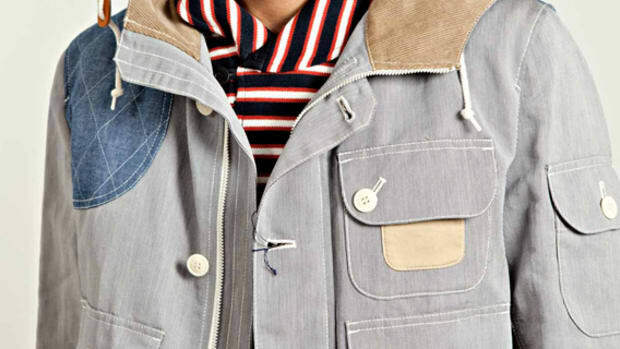 Although it does not mean that the signature fabric play of Junya Watanabe is not evident. 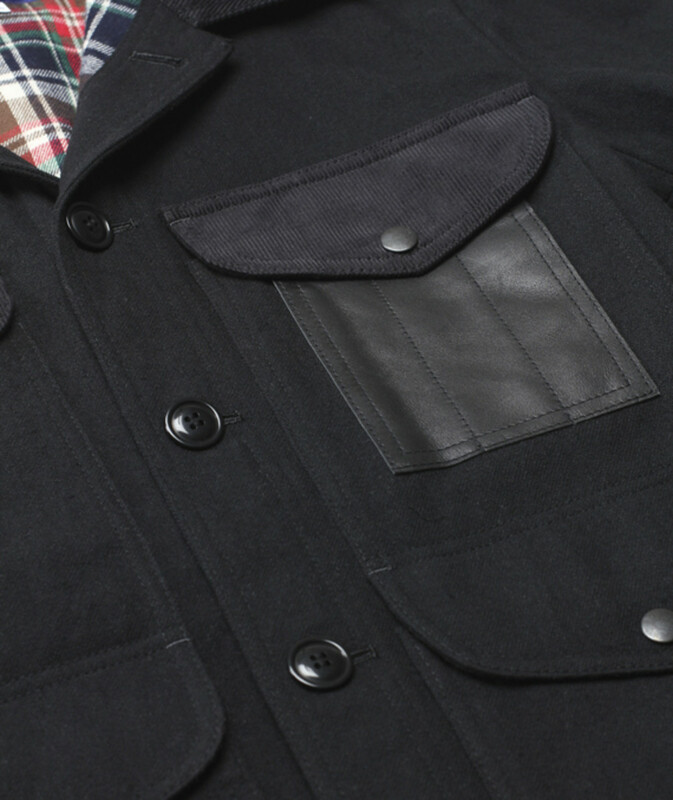 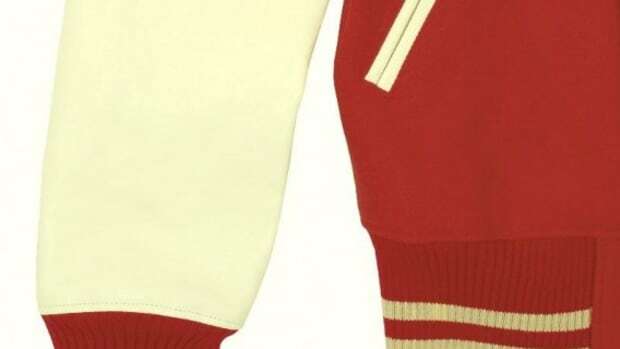 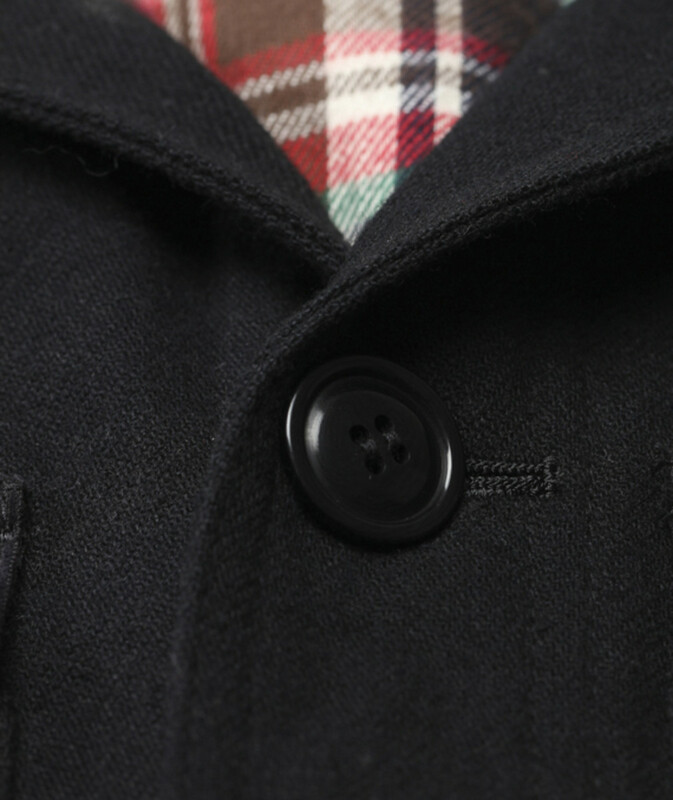 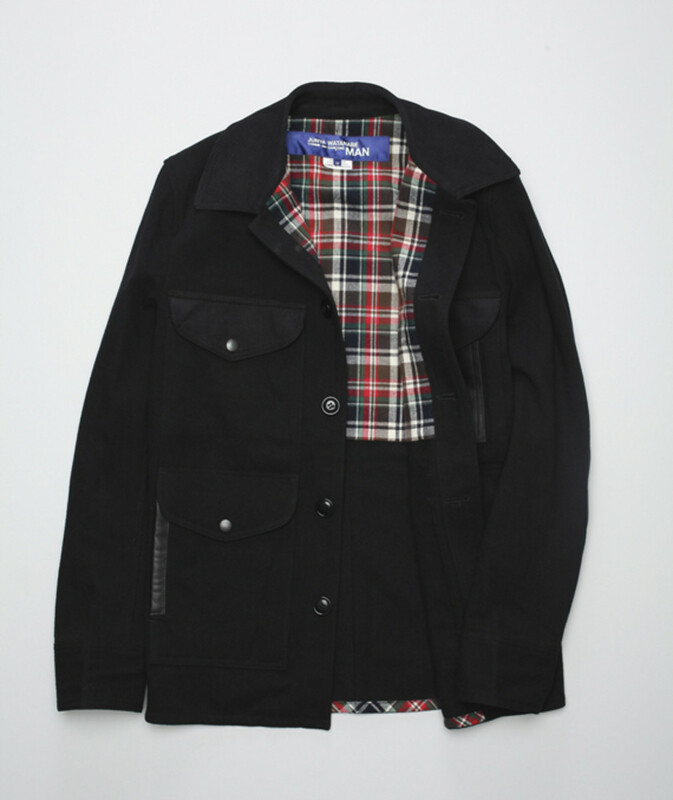 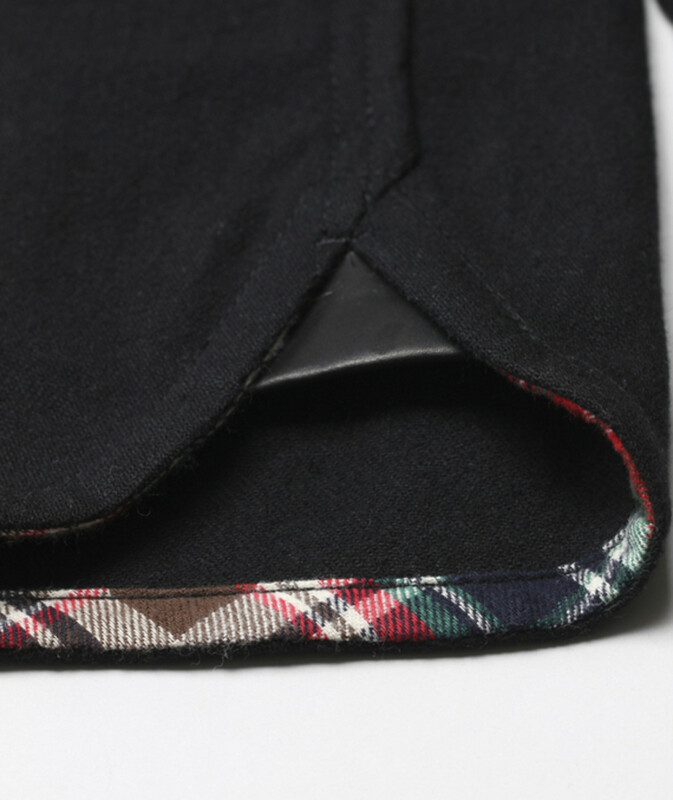 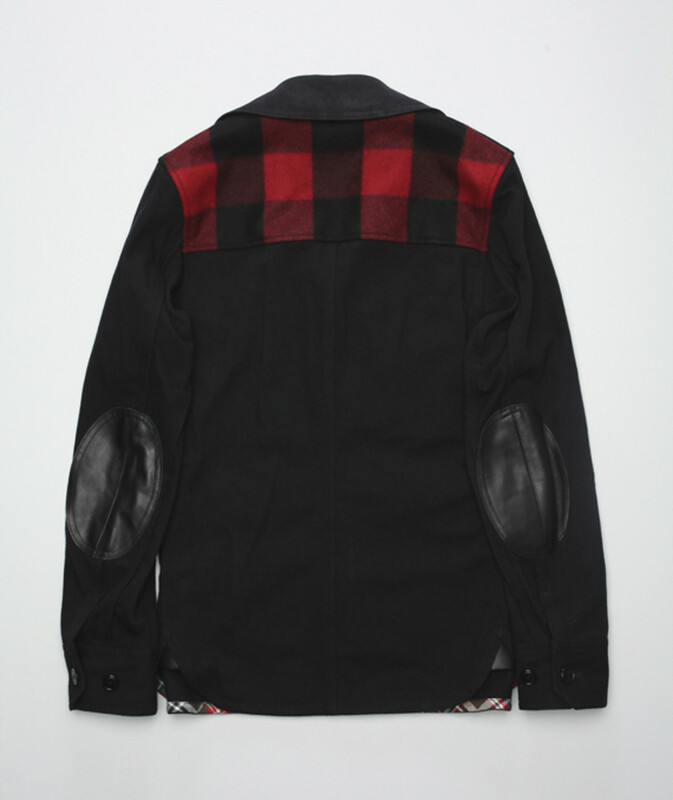 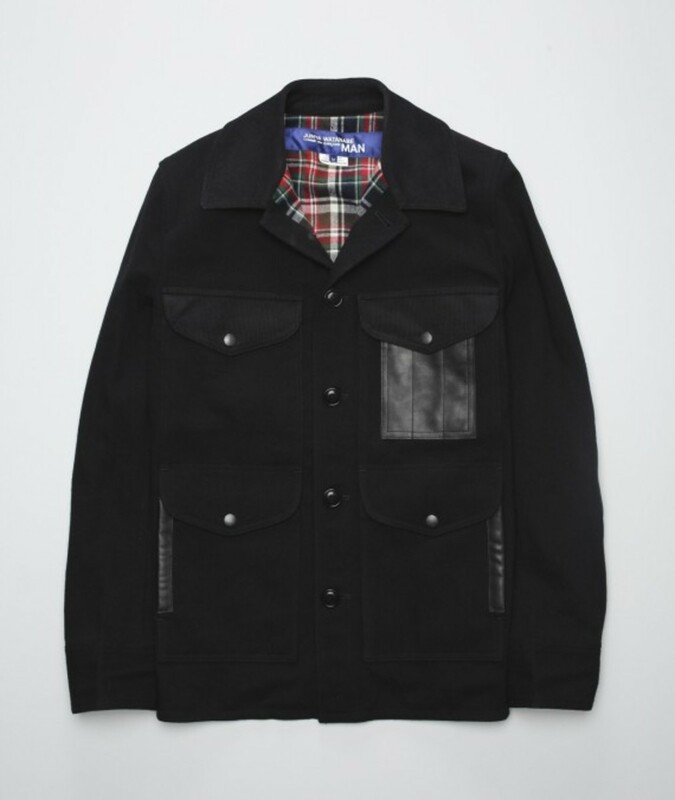 A seemingly basic wool jacket is detailed by large red and black plaid pattern on the yoke and a check patterned material lines the upper half of the jacket interior. 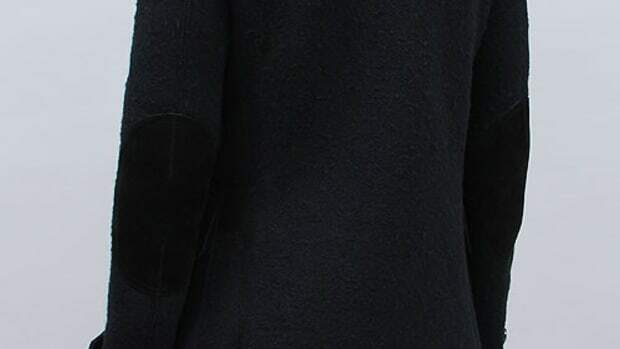 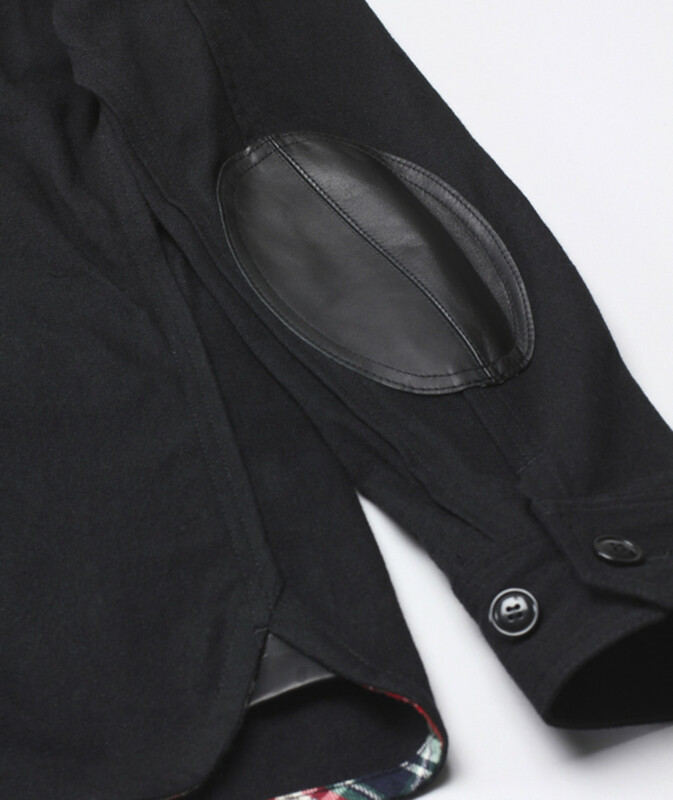 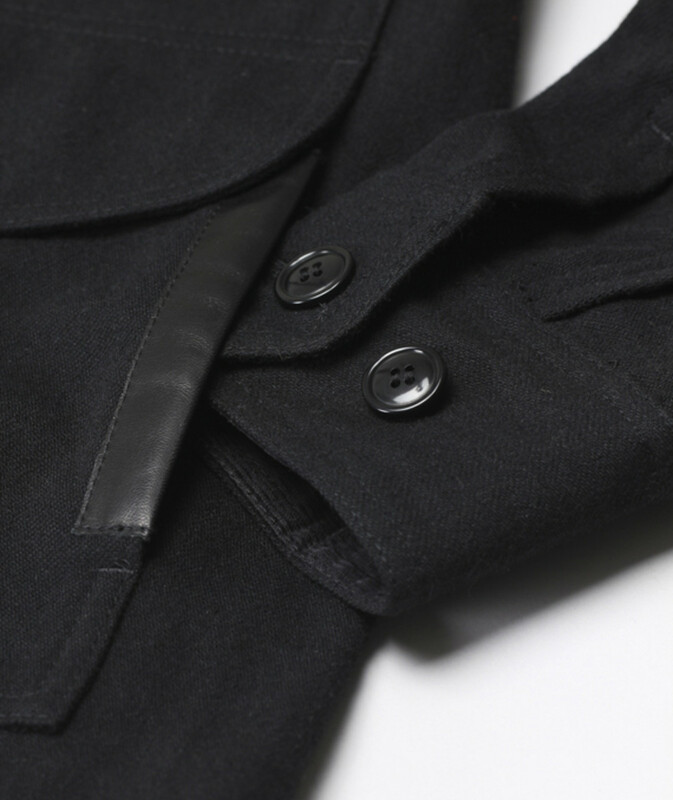 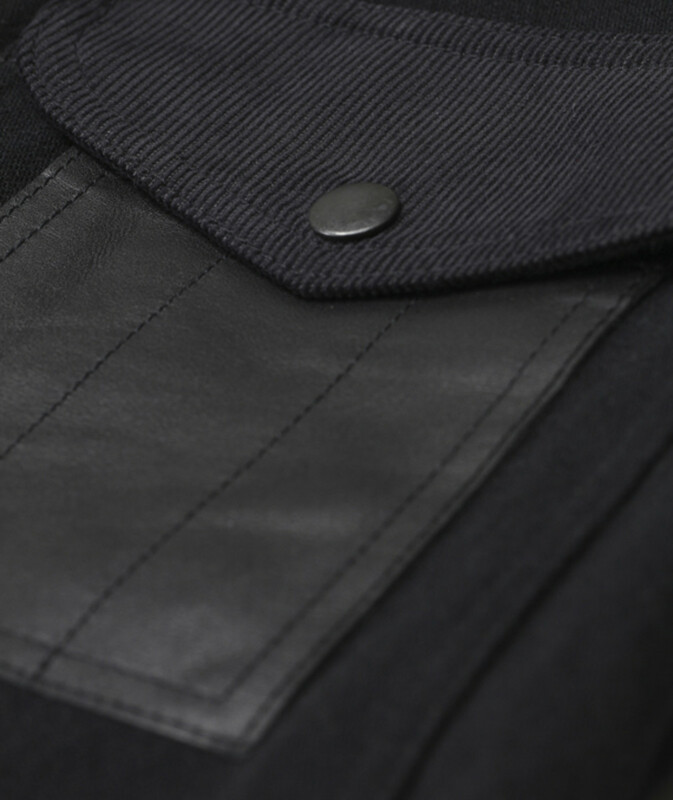 The hem of the jacket mirrors the inner lining and black leather accents the elbow, side pocket openings and the left chest pocket. 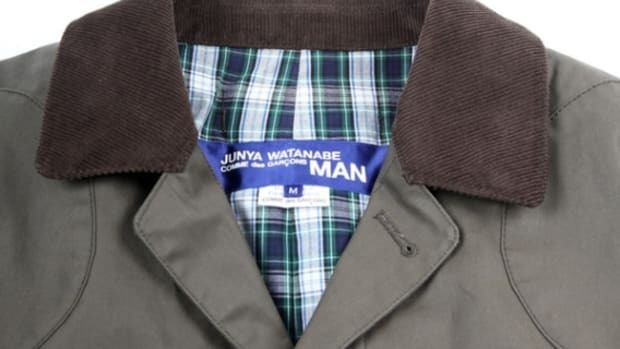 Check your local Junya Watanabe COMME des GARÇONS MAN stockists or Norse Store online shop have the jacket already in stock.